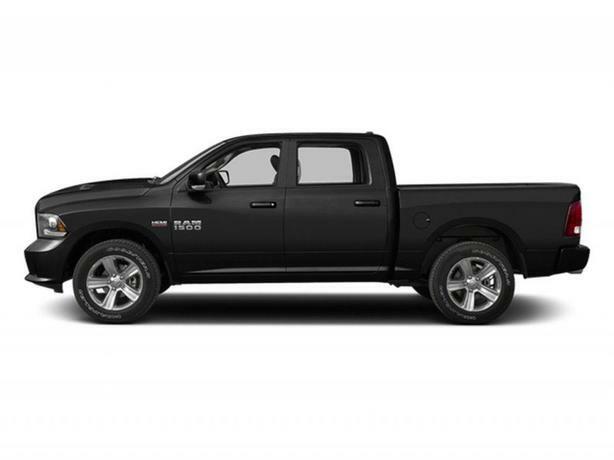 BC Only, No Accidents 2013 Ram 1500 Crew Car 4X4 with a Pentastar 3.6 Litre motor. If you are not towing more than 5000lbs, want the extra passenger room of a Crew Cab, be able to off road with the 4x4 without the fuel bill of a bigger motor. This is the ride for you.